Bring the world of Paw Patrol to life in your room with this huge playmat! 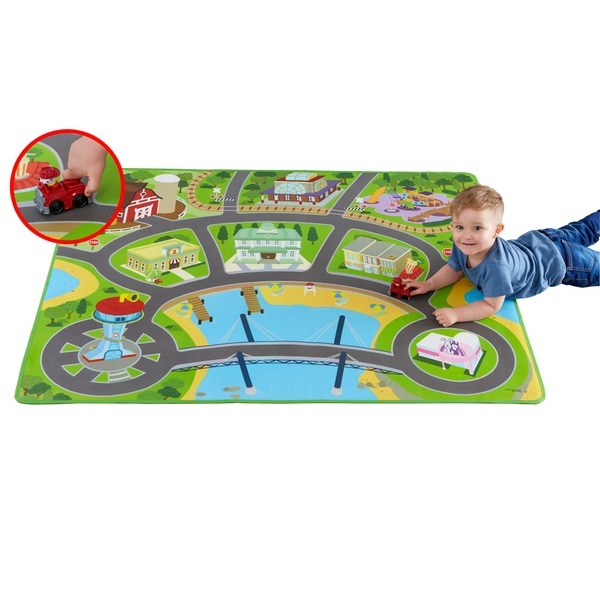 The Jumbo Mega Mat measures 150cm x 120cm, and includes 2 x Paw Patrol vehicles! This super durable mega mat is easy to clean and rolls away for easy storage- perfect for playrooms, bedrooms and more!